Join the dozens of motivated volunteers who generously contribute their time and energy to the Peace & Justice Center community. Whether it’s helping out in our Fair Trade Retail Store, raising awareness about upcoming events by distributing flyers, or lending an extra hand during our events, the Peace & Justice Center is helped tremendously by the generosity of our local community. We welcome highly-motivated volunteers who display passion for our people-driven mission and the products we sell. For more information or questions concerning volunteering at the Peace & Justice Store, please call Alex Rose, our Volunteer Coordinator at (802) 863 – 2345 x 7. Feel free to come see us on the Burlington Waterfront. New volunteers will learn a little bit about the history of the Peace & Justice Center and all of our current state-wide projects. We’ll also talk a little bit about how volunteers can use their skills and interests to help the PJC achieve its mission in the community. Each orientation session lasts approximately one-half hour. Join us after the orientation for a PJC Public Presentation! Our Volunteer Coordinator holds monthly volunteer orientations. All New Volunteer Orientations appear on our PJC Events page. Please contact Alex Rose at volunteer@pjcvt.org with any questions or for more information. 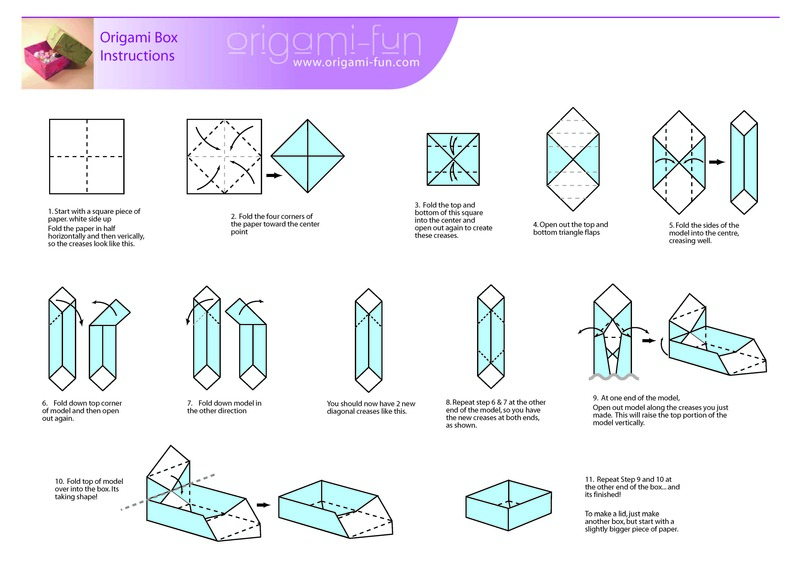 The Peace & Justice Store could use your help making origami boxes that we can use in the store. Here are the directions. Use a square of paper that is between 5″ and 8″ square. Use paper that has some substance to it. Magazine covers, wrapping paper scraps, old date book pictures — be creative!